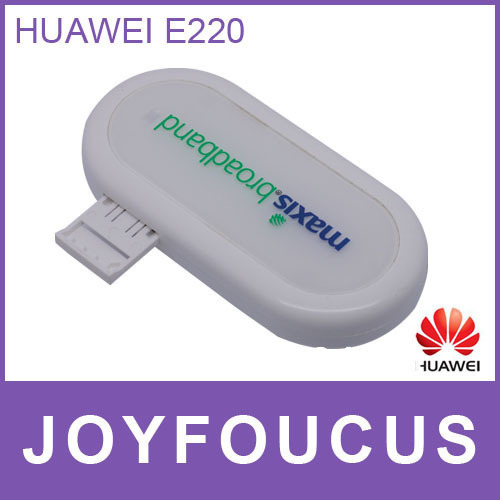 The installation technique employed in Huawei E220 mobile broadband dongle is Plug-n-Go. That is, you can insert your 3G SIM card into the modem, plug the dongle into the USB port of the laptop/desktop and start accessing internet. When you plug the dongle for the first time, a software installation has to be done. The installation wizard will guide you through this process. As we have different logo in stock,we'll select in random,if you prefer special logo,pls kindly state when you order.